The Humble Mobile Bundle: Indie Hits presented by Noodlecake just launched on Monday, December 11 at 11 a.m. Pacific time! Noodlecake is here to save you from boredom with a new bundle of fun mobile games. 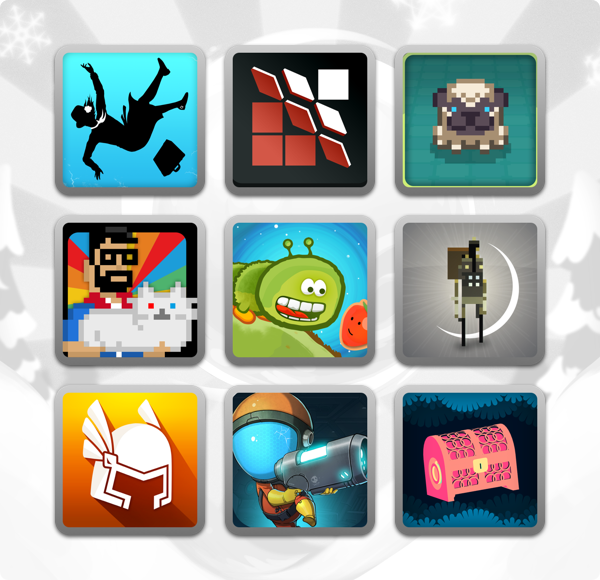 Keep amused with up to eleven titles, including FRAMED 2, The Bug Butcher, Shooting Stars!, Tower Dwellers, and more awesome picks for your Android device!